The Villaggio Hotel is ideally located to serve as a central base for easy access to Major Commercial & Business Parks. 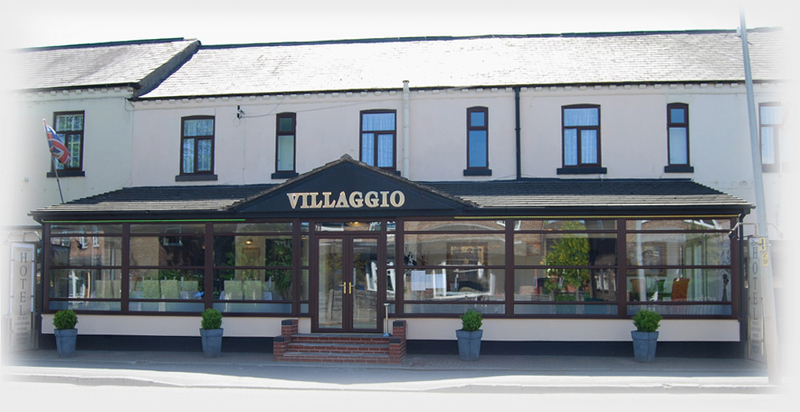 Whether staying here for Business or Pleasure, the Villaggio Hotel is only ½ mile from Warrington town centre and ideally located within the North West's motorway network of the M6, M56 & M62. 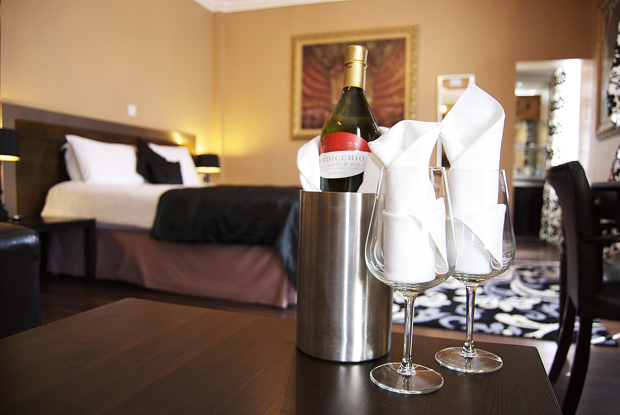 We are 30 minutes from both Manchester & Liverpool Airports. All rooms and public arrears have Free Wireless Internet Access. We are only walking distance away from Warrington Rugby Club, Gulliver’s World theme Park and the Golden Square shopping Centre. 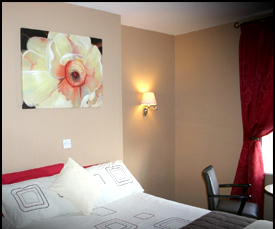 All rooms are en-suite and tastefully decorated, they are all attractively appointed and offer double or twin beds for your comfort with remote flat screen freeview televisions. Daily maid service & tea & coffee making facilities. Breakfast is served at 6.00 am – 9.00 am. Stayed in bridal suite to celebrate our anniversary & husbands birthday. We couldn't have asked for more..room was beautiful, dinner was delicious as was breakfast...everyone was so friendly & welcoming as usual! We had a wonderful evening & would always recommend villaggios as a good value place to celebrate a special occasion :-) thank you Villaggios!! "Superb! Great value, up to date, very clean and wonderful service." Amazingly 2 star for me better. Lovely rooms nice and welcoming friendly staff, wonderful value for money. 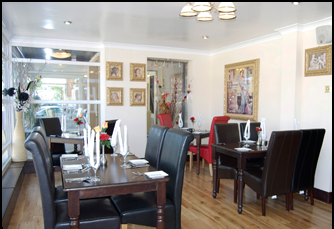 The lounge and restaurant areas are comfortable and relaxing and allow you to enjoy their full 'Al a Carte' menu consisting of both Italian & English cuisine. There is also special set menu which is of excellent value. Weddings, Anniversaries, and Birthdays etc. These rooms can also be hired for conferences, small private meetings and funerals. We are a very friendly and efficient hotel ideal for clients who want a home from home base, whether visiting the area for one day or working in the area for one month, we can accommodate your needs. 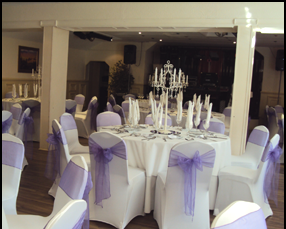 We also offer extensive parking, excellent food & drink, live entertainment on certain evenings... and much more!